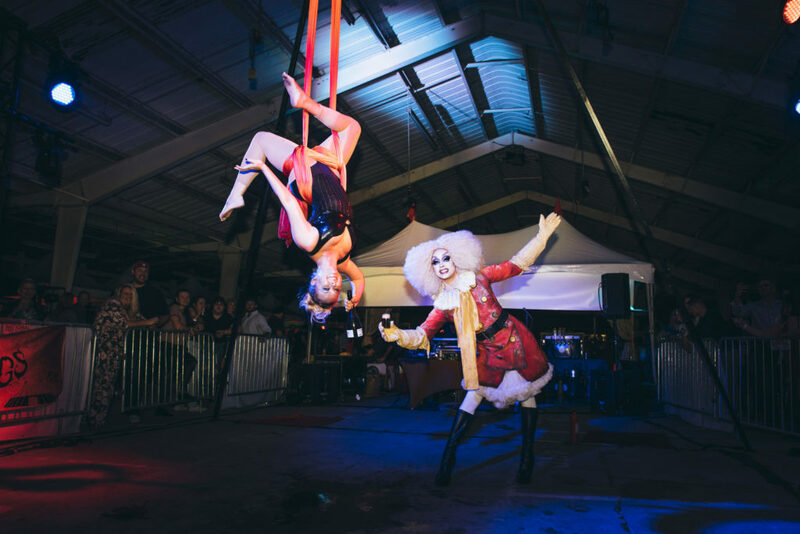 Circus Brew Zerkus, Nashville’s one and only craft beer circus, is Saturday, November 3, 2018, from 6:00pm to 10:00pm at Morgan Park in Germantown. 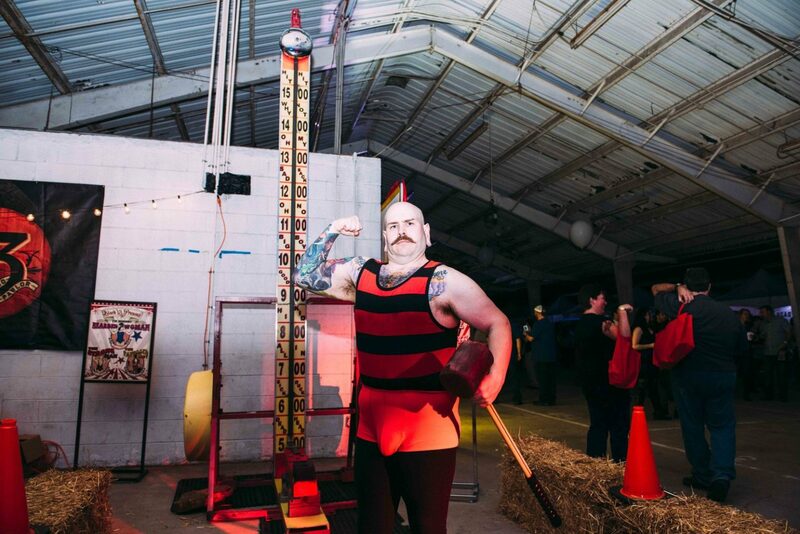 The event combines a beer festival and circus activities. 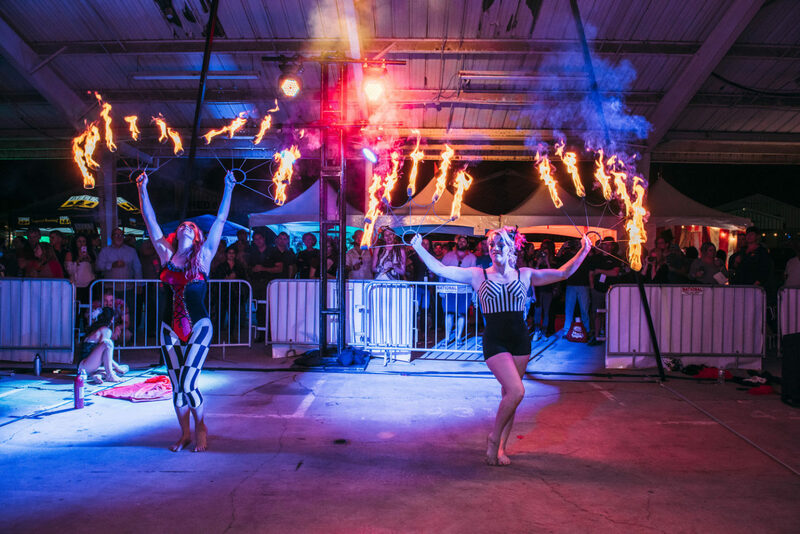 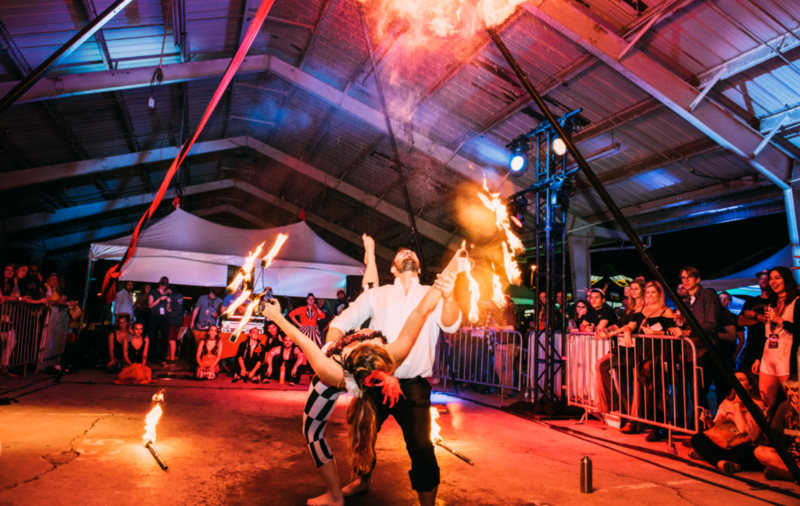 There will be tons of craft beer, aerial acts, magicians, fire dancers, and food trucks. 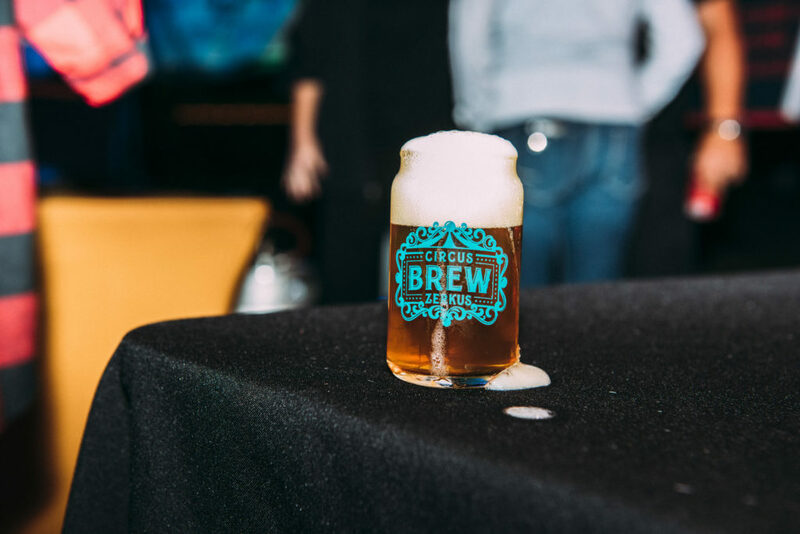 The event is 21 and over.